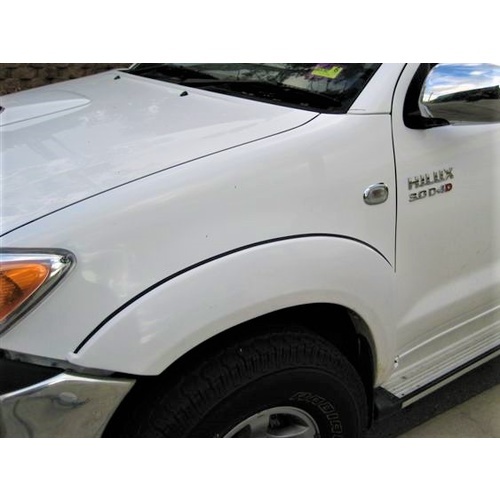 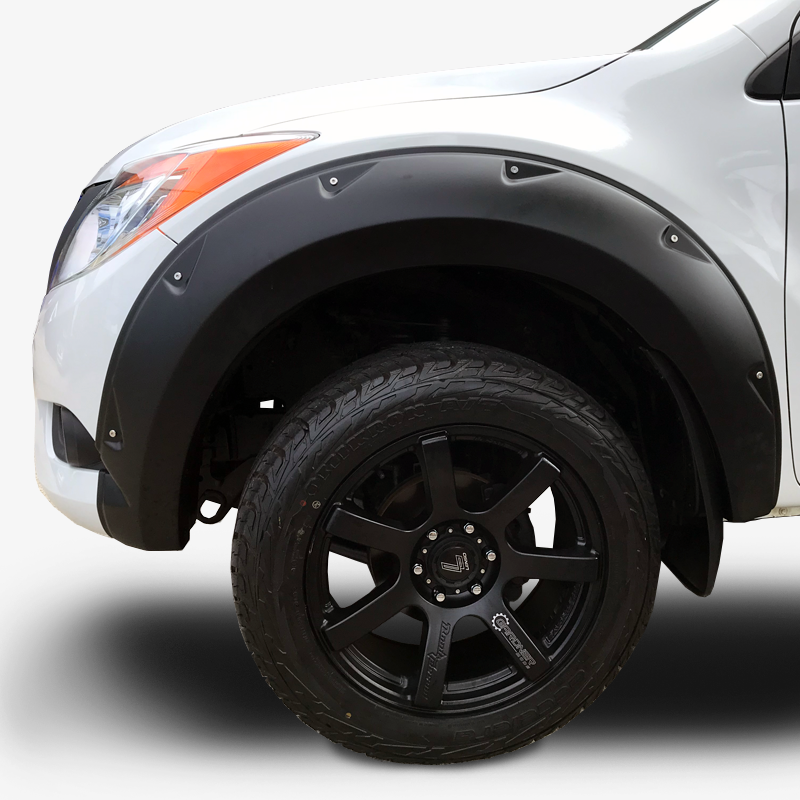 Toyota Hilux 03/2005 - 08/ 2011 S30 30mm wide fender flare. 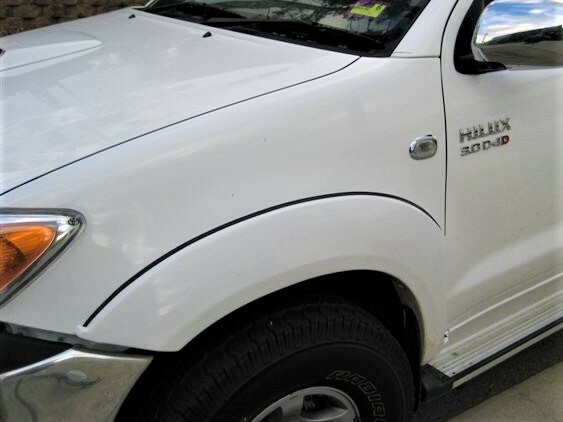 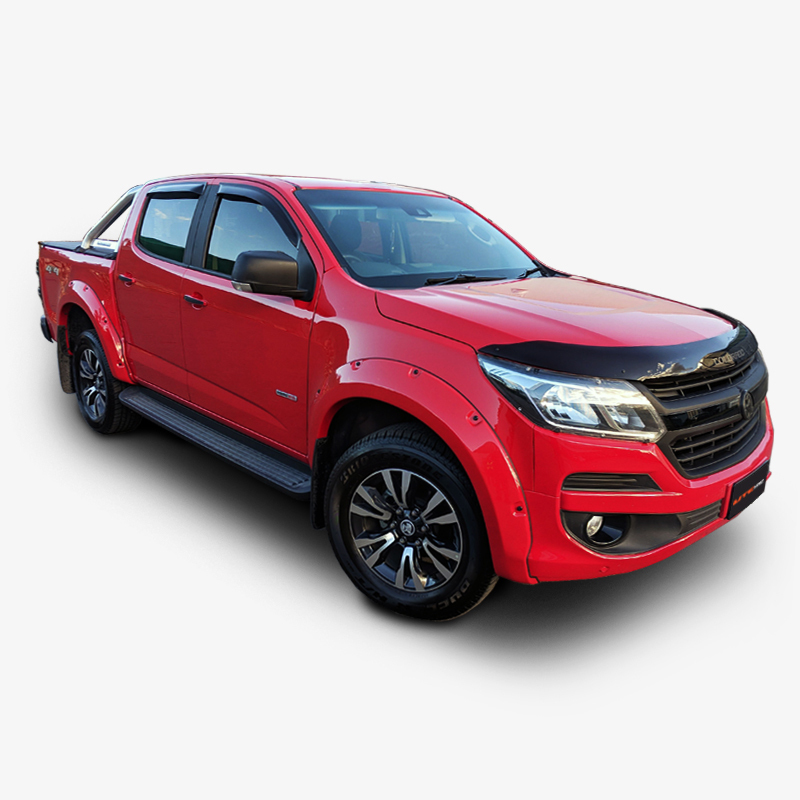 Suit dual cab, extra cab, single cab fitted with bull bar. Simular size as SR5.